The number of craft breweries in the USA is growing as well as the market share for craft beer. Why? Here are our top 5 reasons. Craft tastes better! 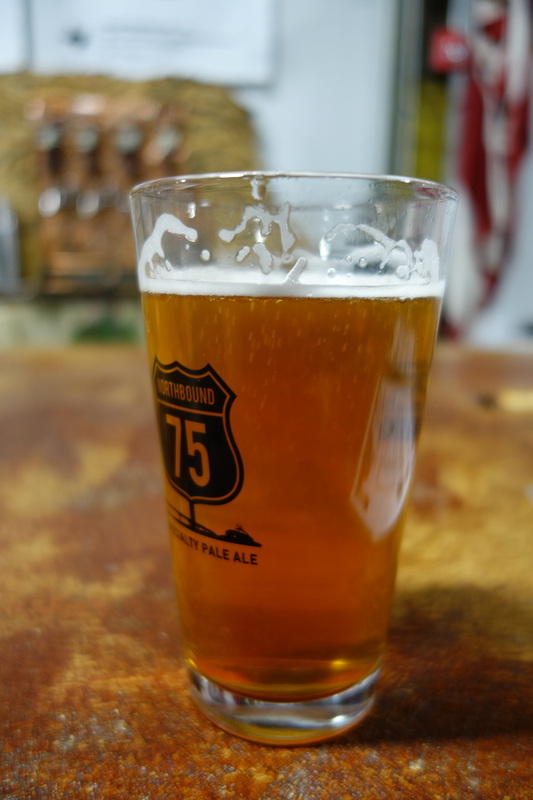 Craft breweries focus on quality, not quantity. Craft is not watered down like the mass-produced counterparts. More bang for your buck! Craft has more variety. Explore different seasonal beers or variations where the brewer experiments with new flavors. Craft brings people together. Discover and rate new brews among family and friends. Meet new friends who also enjoy craft beer. Drink local. Local breweries are owned/operated by hard-working and pretty cool people that would love to talk to you about good beer all day. A traditional growler is a 64 oz. glass container used to transport beer from one place to another without degradation of quality. Growlers are also made in various sizes and types of materials. At The Thirsty Growler, we sell both 32 oz. and 64 oz. glass and stainless steel growlers. You may also bring in your own growler for refills. Growler fills are normally taken home, on picnics, to parties, or any other offsite location. 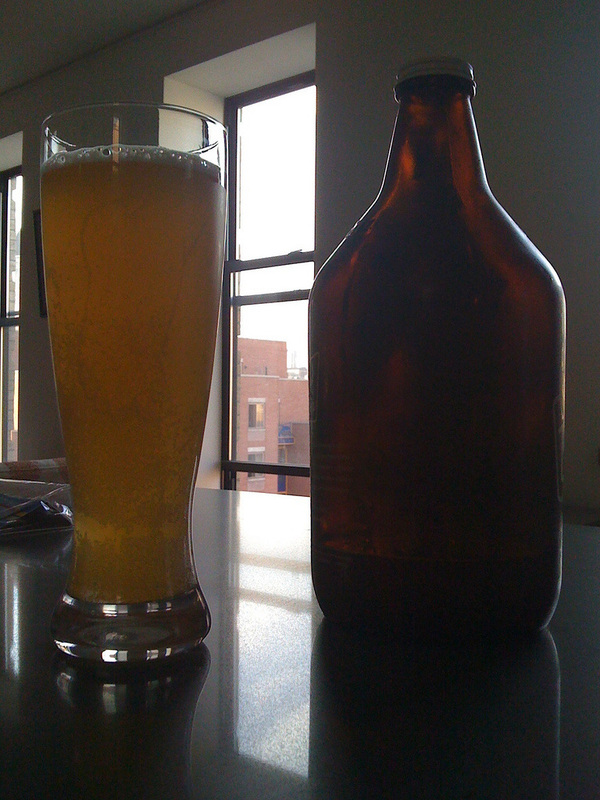 Unopened growlers will keep your beer fresh for up to two weeks if kept refrigerated. (I have witnessed it lasting a bit longer for some types of beer.) Once you have opened your growler, please drink your beer within 24-48 to ensure the best freshness and taste (as with any opened carbonated beverage container). There is also the option to buy insulated growlers with CO2 attachments or entire mini keg systems that will keep your beer fresher and cold for much longer. A living health drink made by fermenting tea and sugar with the kombucha culture. The result can taste like something between sparkling apple cider and champagne, depending on what kind of tea is used. 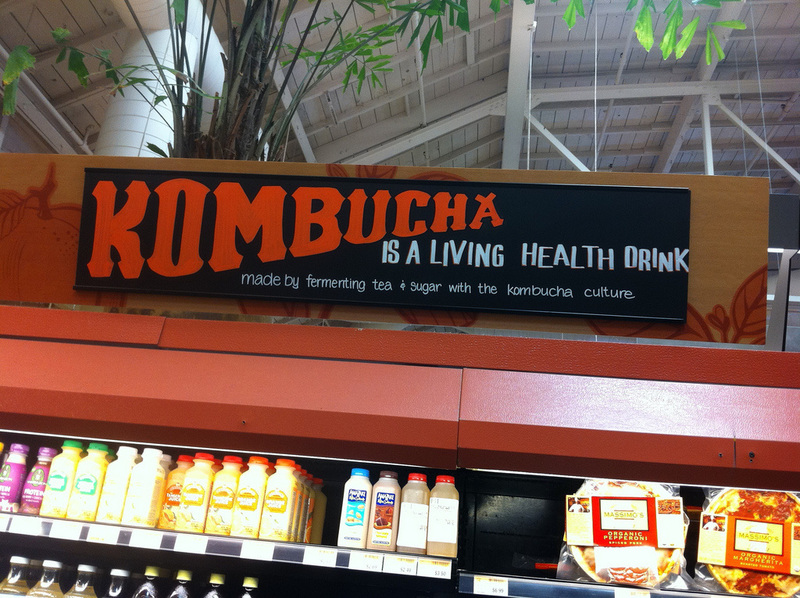 Kombucha popularity has grown in recent years due to the natural health benefits from the probiotics, antioxidants, and B vitamins in the beverage. There are also a variety of flavors to choose from. There is only a trace amount of alcohol, usually around 0.5% due to the natural fermentation process. When your growler is empty, it is recommended to rinse the growler thoroughly as soon as possible with hot water. Then, set it to dry upside down in a location such as a dish rack so that there is airflow to air dry it completely. Do this with the cap as well. To store, you can put the cap on slightly just to cover the opening but not too tight so that there is still some airflow. When you come back for a growler refill, we will rinse and sanitize it for you before filling. We also offer growler collars for sale which are a great addition to your growler collection! They are specifically made for growlers to air dry upside down. That way, your growler will have its own drying rack! Get your TTG Untappd badge!